As you eagerly scrolled through the Voodoo Fest lineup on your phone the day the acts were announced, you were probably not expecting a local band to be billed so high, especially alongside such heavy-hitters as alternative staples Mumford and Sons and Arctic Monkeys, DJ Martin Garrix, and shock-rocker Marilyn Manson. The Revivalists managed to defy those expectations. The roots-rock band, who was listed before Voodoo veterans Third Eye Blind and Awolnation, may have surprised you. After all, just a few years ago they were only known around local establishments such as Tipitina's. So, what made this unlikely octet, who were spawned from a chance meeting on a porch step, become instant sensations? Hard work is always the answer. The Revivalists, who just celebrated a decade of existence, partially attribute their rise to radio airwave popularity to a special single you may have heard on repeat, circa 2016. With the release of “Wish I Knew You” and its subsequent climb to the top of the Adult Alternative Charts and Billboard’s chart as well, they were no longer front-porch jammers, but rising stars. What had begun as lead singer David Shaw’s fruitless Craigslist search for fellow musicians and a chance encounter with Zack Feinberg riding by on his bike in front of Shaw’s house was now so much more. No longer was the group having impromptu jam sessions outside, or playing in an empty room together, or scoping out the next open mic night, or trying to find the right band members. In an email, saxophonist Rob Ingraham wrote that the single’s success was “absolutely a huge boost to everything in our world.” It was the catalyst to a long, hard road ahead that the octet was set to conquer. Like many bands, the local group saw their popularity skyrocket by taking their show on the road. Through aggressive touring and impressive shows at some of the country’s biggest festivals, such as Bonnaroo and Austin City Limits, the soulful alternative group has been steadily winning over the ears, stereos, and earbuds of listeners everywhere. To this day, Ingraham is still astounded by how far the group has made it together and notes that each step up is a milestone compared to their early days. 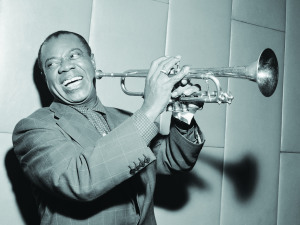 Further cementing their dominance was their first main-stage gig at Jazz Fest, which they had played many times before, albeit to a smaller audience. Their drive and upward trajectory were precisely what Don Kelly, the director of Voodoo, noticed about them. 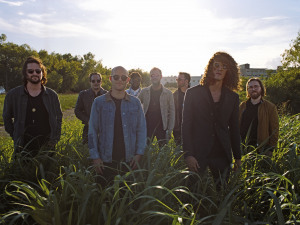 In an interview with The Advocate, Kelly told the magazine that “[The Revivalists] earned it the hard way, by going out on the road.” Their dedication and drive have been rightfully rewarded and recognized. After all, how can you earn fans and fame from just putting yourself out on the internet and hoping you’ll become the next YouTube darling? With the release of their new single “All My Friends,” The Revivalists continue to propel themselves forward. This comes as a welcoming refresher after touring behind the same albums for months, and it is sure to be featured in the Voodoo set, along with “a handful of songs from the upcoming album,” as Ingraham let me know as he simultaneously cautioned me to note that each live show has no guarantees. But singles and radio play aside, what makes this ensemble even more worthy of the Voodoo spotlight is their highly original musical style. Besides having a capable singer and a powerful percussion and rhythm section, they’ve also got a pretty impressive horn section. The local powerhouse combines jazzy licks, soulful blues, bouncy pop, and any and every genre of music in between to create a unique sound that doesn’t pigeonhole them. Perhaps what makes them sonically special is their ability to create a mood. Ingraham emphasized that their sound comes from the heart, something rarely done by musicians today, who tend to release tracks to appease their fanbase. 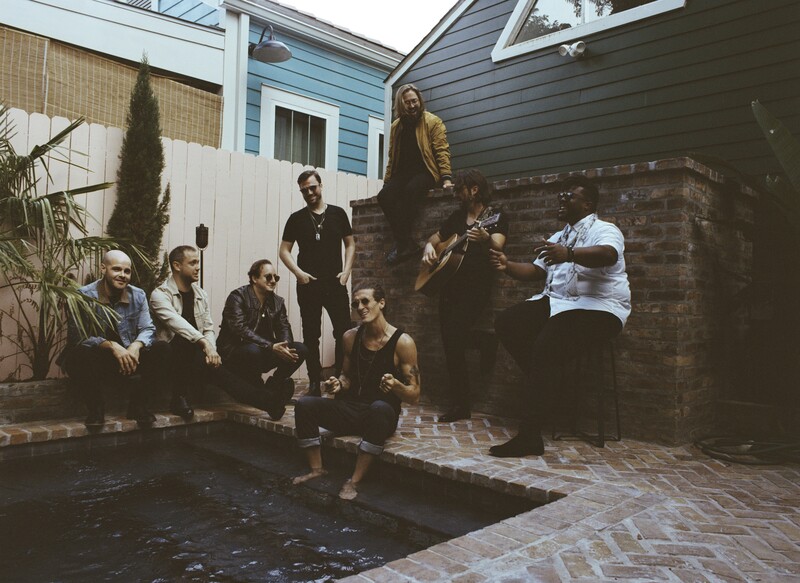 Instead, The Revivalists focus on “transporting the listener to [the places that their music comes from].” While other bands focus on perfecting hit after radio hit, this ensemble is content on sharing catharsis, love, and emotional release with anyone willing to listen. Unlike other musicians, the group doesn’t set out “worrying about whether it sounds like a Revivalists song,” further alienating them from whom Voodoo traditionally invites to fit the mood of the Halloween-esque festival. Over the past few years, Voodoo has been known for its rock ‘n’ roll grit and indie and rap proliferation. Whereas Manson will surely fit in with the Voodoo aesthetic and vibe, The Revivalists will not. But being sonic standouts is precisely what makes this genre-bending group a must-see. How many times are you gonna hear a live sax and trumpet from a mainstream band? Unless you’re meandering in the Quarter and listening to local musicians, then chances are very, very slim. Let’s not get this wrong, though. Voodoo won’t be a battle of the bands to see whether someone stands out or fits the guidelines, but instead, a celebration. It’s an opportunity for The Revivalists to give the people who were there with them from the days of “empty rooms, flat tires, [and] politely worded rejections” their thanks, and to be part of the community that helped them grow, Ingraham wrote. This chance to headline also gives the octet the opportunity to honor their musical forefathers and carry the torch for generations of aspiring musicians, especially smaller local acts looking to break through the saturated music industry. Although their singles, sound, and relentless touring may have helped stabilize them in the media, what truly made the Revivalists who they are was finding each other. Ingraham’s last, and perhaps most impactful response to my questions, read, “The luckiest break this band ever got was when we found each other.” No amount of publicity or festival attention could ever rival a brotherhood so strong that it’s kept them hustling for a decade and poised to conquer years to come. Check out The Revivalists at Voodoo Music + Arts Experience on Friday, October 26, on the Altar Stage from 5:30-6:30 p.m.